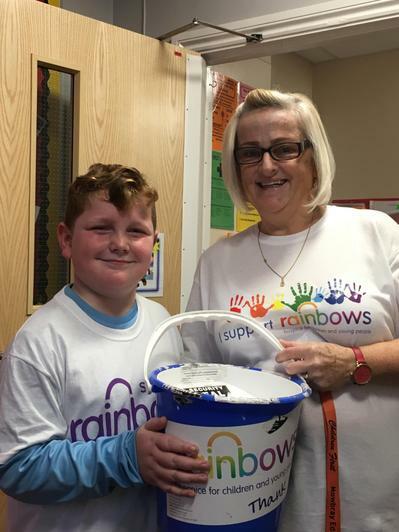 A huge thank you to everyone who has donated money to support our Rainbows Appeal. It was great to see the rainbow of colour around the school today. 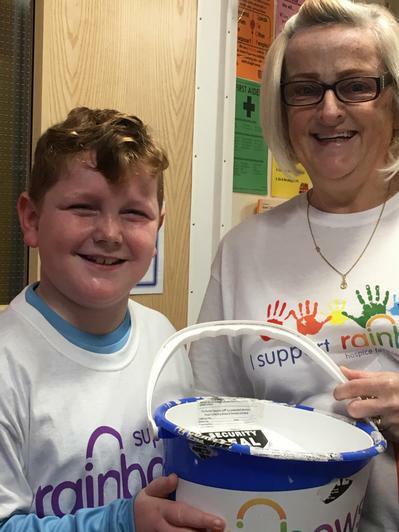 We managed to raise over £500!! Once more, a massive thank you to each and every one of you. Fin and Mrs Rogers collected all of our donations and were thrilled by the generosity of Brownlow pupils and families.